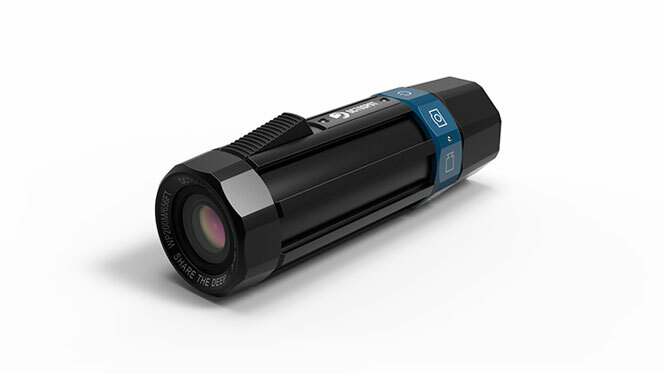 The Octospot Dive Camera records 4K at a maximum depth of 656 feet. More than most recreational divers, and even ROVs. The Octospot is still raising money with its Kickstarter campaign. $201,915 is pledged of an $80,000 goal 22 days to go. Pledge $369 for an Octospot Dive Camera, Mask Mount and a Universal Mount. Estimated delivery Jan 2017. The full retail price is expected to be about $500. See octospot.com for more information.